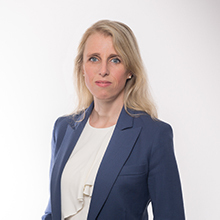 Following the Geneva Bar Association’s recent elections, the General Assembly has appointed LALIVE partner Sandrine Giroud a member of the Bar Council (Conseil de l’Ordre). 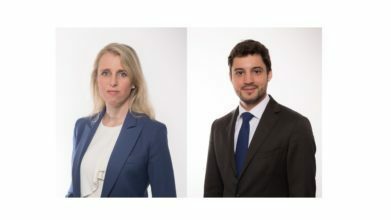 The Geneva Bar Association (Ordre des Avocats “ODA”) is a professional association which brings together more than 1’800 members from approximately 500 law firms, covering the vast majority of Swiss and foreign lawyers and trainees practicing law in Geneva. The ODA represents lawyers before the authorities, other Swiss bar associations as well as foreign bars. The Bar Council is the legislative and disciplinary body of the ODA. It is responsible for the management of the Bar’s activities, and represents the ODA, including before the legislator and the regulator on issues related to the administration of justice and the legal profession. Sandrine Giroud joined the firm in 2009 and became a partner in 2017. In this role, she will be one of the nine members of the Bar Council elected by the General Assembly for a three-year term (renewable once) and chaired by a President (the Bâtonnier). 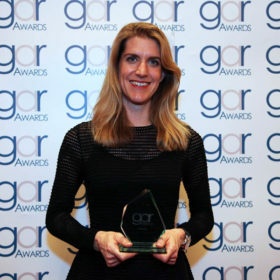 Sandrine Giroud has been playing an active role in the Geneva Bar Association for several years, notably as President of its Human Rights committee since 2014. In addition, the General Assembly of the Young Bar of Geneva (Jeune Barreau) has appointed LALIVE associate Sébastien Zulian to the Committee of the Jeune Barreau. The Young Bar represents 800 lawyers aged below 40, including trainees and aims to promote and support the interests of its members through knowledge sharing, in particular through the organization of a number of training activities. Sébastien Zulian, who joined the firm in 2017, will be among the 13 members of the Young Bar Committee responsible for implementing the Young Bar’s training programmes as well as creating platforms to allow for networking and development. Lawyers at the firm have been involved in the OdA for a number of years. 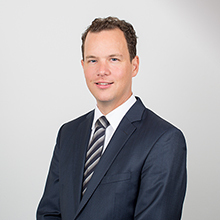 Jean Paul Vulliéty is currently the President of the Civil and Administrative Law Commission and Alexander Troller was a member of the Bar Council for from 2012 to 2018. For further information on the Geneva Bar Association, please see here.